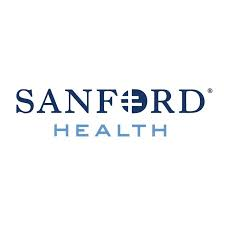 FARGO, N.D.– Today, Smithfield Foods, Inc. and Hornbacher’s joined forces to donate more than 34,000 pounds of protein to the Great Plains Food Bank. Smithfield’s contribution was part of the company’s 2018 Helping Hungry Homes® donation tour. 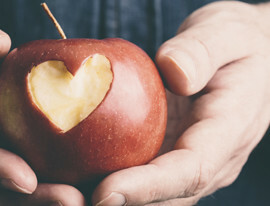 Now in the program’s 10th year, Helping Hungry Homes® is Smithfield’s signature hunger-relief initiative focused on alleviating hunger and helping Americans become more food secure. 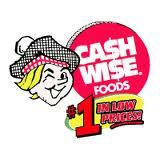 The donation, equivalent to more than 136,000 servings, will help families fight hunger across North Dakota. Smithfield and Hornbacher’s representatives presented the donation to the Great Plains Food Bank at an event at the food bank this morning. 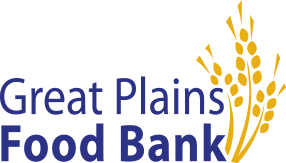 Members of the organizations discussed food insecurity in the local community and the significance of this donation, which will provide protein throughout the food bank’s 53 counties in North Dakota and western Minnesota and Hornbacher’s communities of Fargo, Moorhead and Grand Forks. Congressman Kevin Cramer (R-ND) attended as a special guest and event speaker to share support for the donation and those it will serve. This is the 34th large scale protein donation made by Smithfield to food banks across the country during its 2018 Helping Hungry Homes® tour. 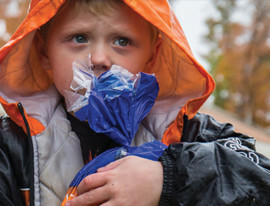 Since the program’s inception in 2008, Smithfield has provided more than 100 million servings of protein to food banks, disaster relief efforts, and community outreach programs nationwide. 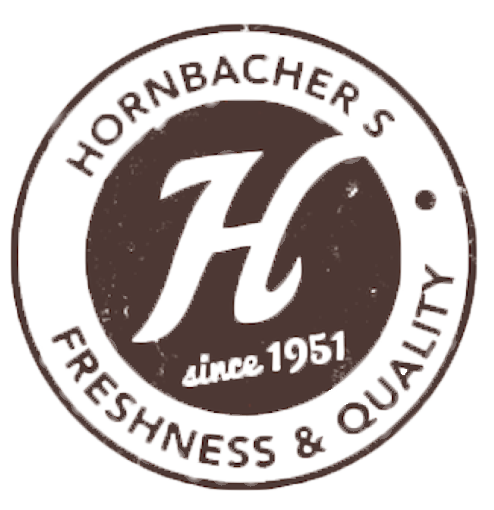 Hornbacher’s first opened in 1951 and has always strived to have the highest-quality and freshest perishable products. Hornbacher’s is a longtime member of the Fargo-Moorhead business community and celebrated the grand opening of its first store in Grand Forks, N.D., in October 2015. Hornbacher’s takes pride in serving its communities through charitable, educational and nonprofit events. Find out more by visiting hornbachers.com. “Like” us on Facebook at facebook.com/Hornbachers and follow us on Twitter at twitter.com/hornbachers.